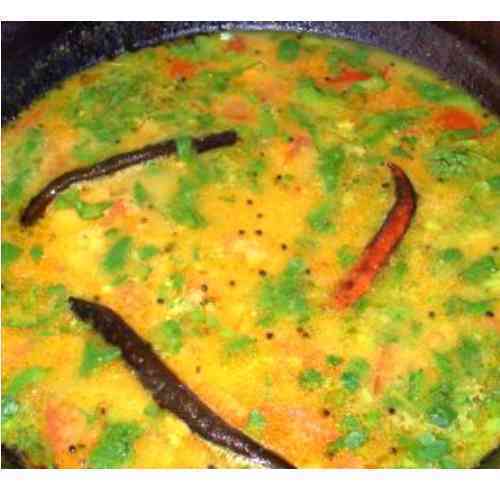 We have an offer of various kinds of Daal which are made of high graded fresh pulses. These are cooked with fresh & hygienic water which are finally prepared with healthy edible oil. These food items are garnisheed with green chilis, red chilis, mint and other leafy products.